Two loves… one goal. 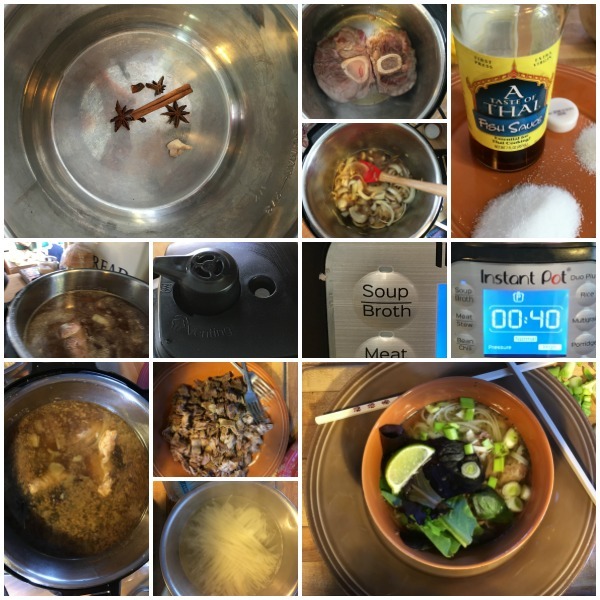 That’s me down there in those pics (sorry no video) making beef pho soup in my Instpot. And it was so-so good! Mr. Muse ate it up. And the leftovers for lunch the next day.